I struggle to remember how I used to remove my makeup before cleansing balms and oils came into my life. It's such a simple way to remove the days makeup no matter how much or how little you wear. From thick foundation to a smoky eye with waterproof mascara, a good cleansing balm will dissolve it super easily and rinse away with warm water. 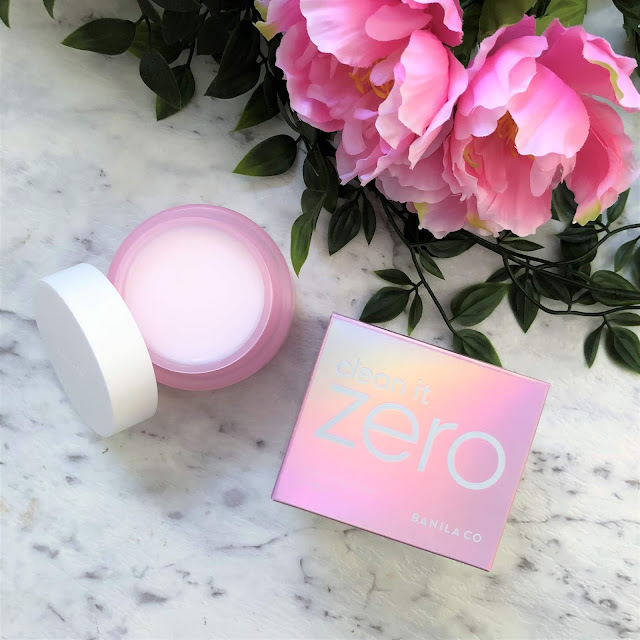 The newest cleansing balm to hit my shelf is the Banila Co Clean It Zero Cleansing Balm Original. This has somewhat of a cult status in the Korean Beauty industry so I was pretty stoked to be sent it to trial and write a review. I'm sitting here at my laptop trying to find the right words to write this post. It's been a long time since I've written a haul post on my blog and I guess I want to write this carefully because it seems very easy to come off as bragging about my purchases or trying to influence people to buy the same and that is in no way my intent. 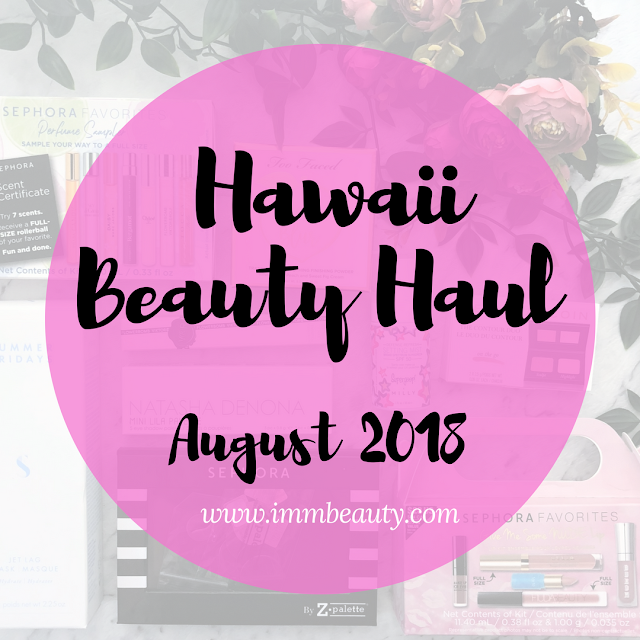 For me visiting Hawaii has been a dream of mine for a few years but more than that, like the true makeup addict I am, I've wanted to visit America purely to check out all the makeup. It used to be that makeup in America was so much more affordable than here in Australia but it isn't really the case so much anymore although I did find some awesome bargains. Anyhow I'm rambling, US Sephora shits all over Sephora here and I've always wanted to visit one and what better place to do that than in Hawaii haha! 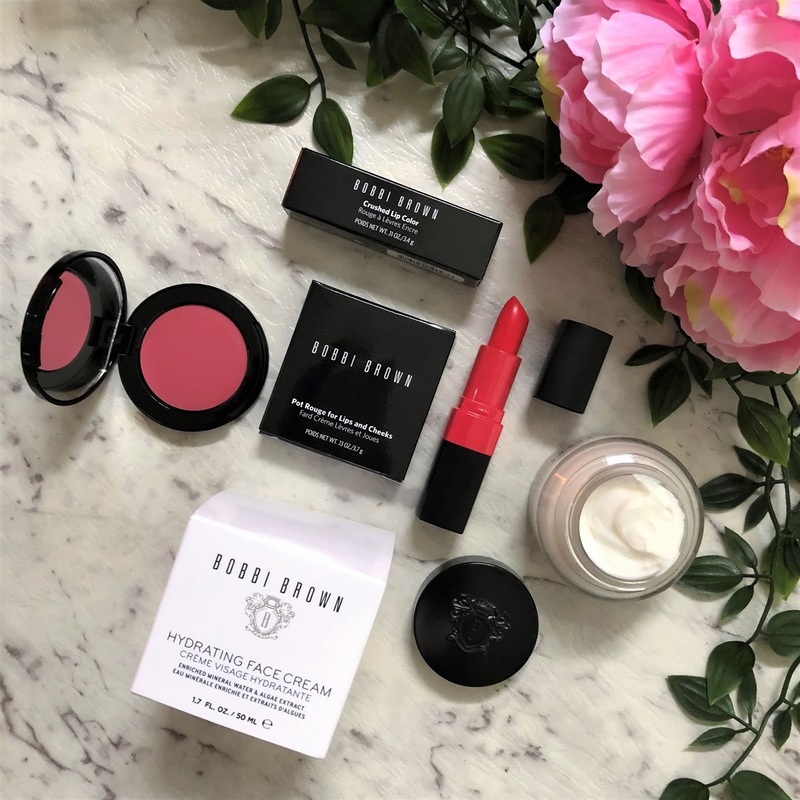 Bobbi Brown makeup has been around for so many years now and is a brand that is a staple in a lot of makeup artist's kits. It's a classic brand with some cult favourites and I was lucky enough to receive a few products from them recently, so I thought I'd share my first impressions on them. Wanna know something weird about me? Seeing people brush their teeth sends me absolutely crazy. I think it's more the sound of it, it's like nails down a chalk board and I absolutely hate it. I don't know if you watched Married At First Sight this year but there was a scene where Troy was just scrubbing away at his teeth that nearly made me vomit. Even typing the last paragraph is making me feel all tingly and yuck!! 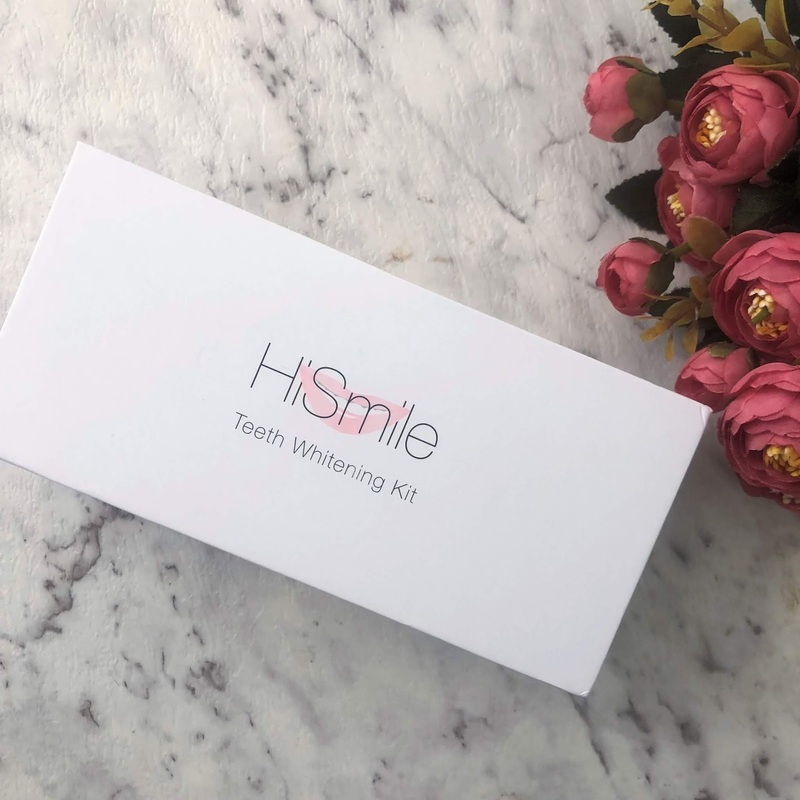 Haha okay, I totally know that it's weird but I just wanted to preface this blog post with the knowledge that I don't really like talking about teeth or mouths so I'm gonna try get this review done as quickly and factually as possible. 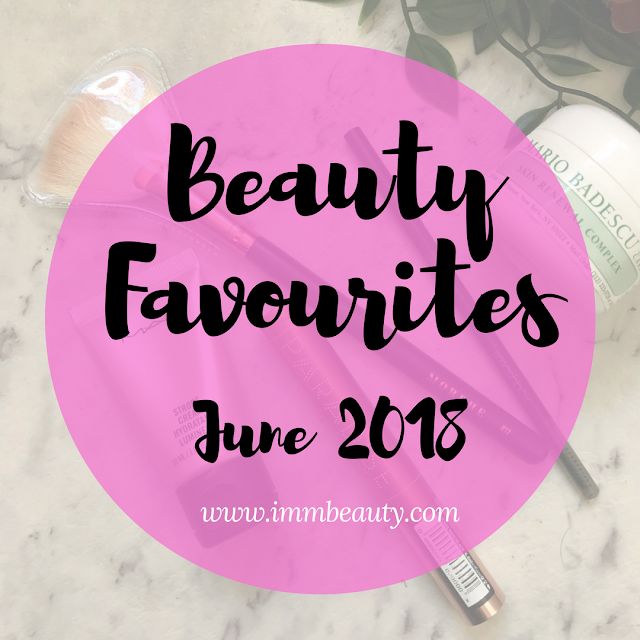 I have normal to dry skin but come winter my skin takes a serious turn to the dry side so I'm always looking for skincare that will fight to keep my skin hydrated. 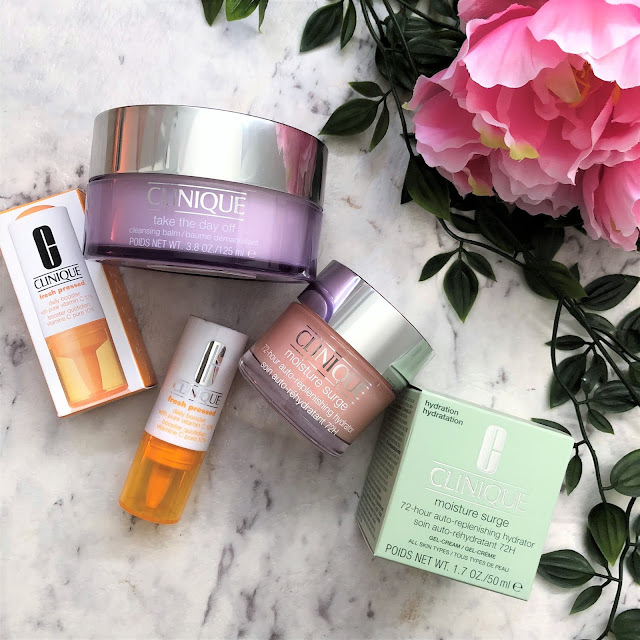 I've loved and used Clinique products for a few years now, particularly the Moisture Surge range which is amazing for anyone with dehydrated or dry skin, so when Clinique offered to send me a couple of products I jumped at the chance and the three products they sent me are all amazing winter skin saviours that I can't wait to share with you. I think this is the first year ever that I've been super organised for Mother's Day. 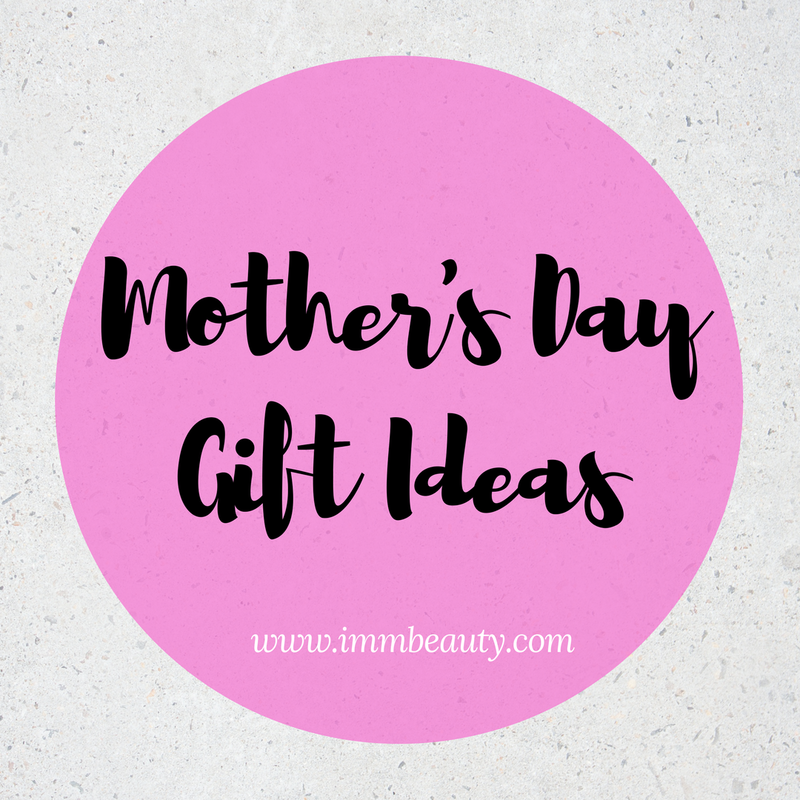 Not only have I already purchased my own Mother's Day present (lol) I have organised my Mum's and Mother in Law's presents too. Lucky for me my Mum is flying up to me for Mother's Day so I only have to post one!